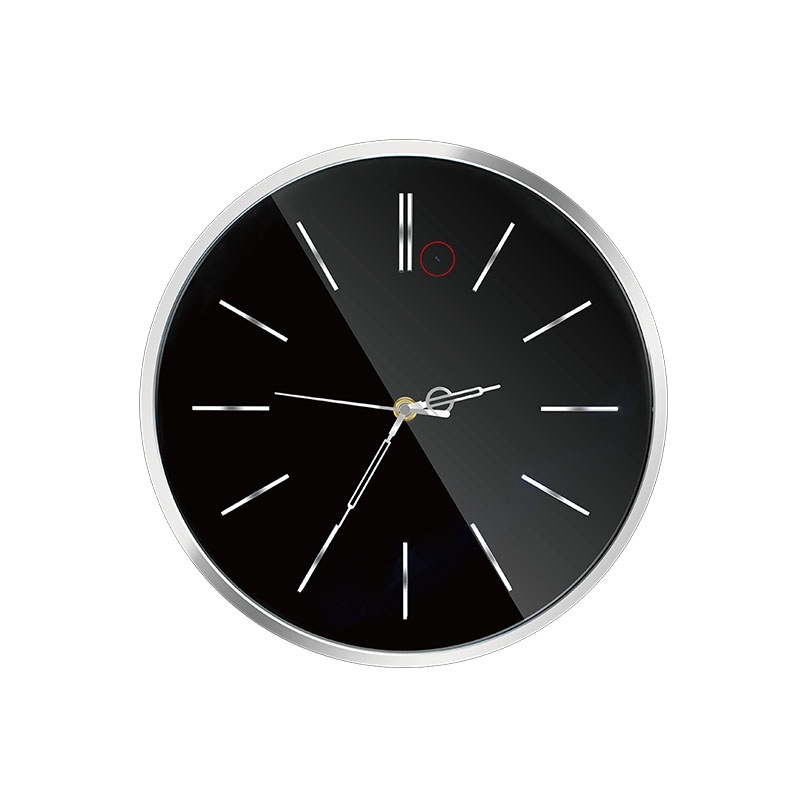 This stylish looking wall clock conceals a 1080P HD camera lens and recording system, perfect for covert video surveillance around the home or workplace. You can start recording by a push of a button on the rear of the clock itself but who wants to do that when you can just use the supplied remote control to start and stop recording in either motion detection or continuous recording modes! At the touch of a button on the remote control you can even take a quick photo. The remote control has just 4 buttons and so is nice and simple to use. 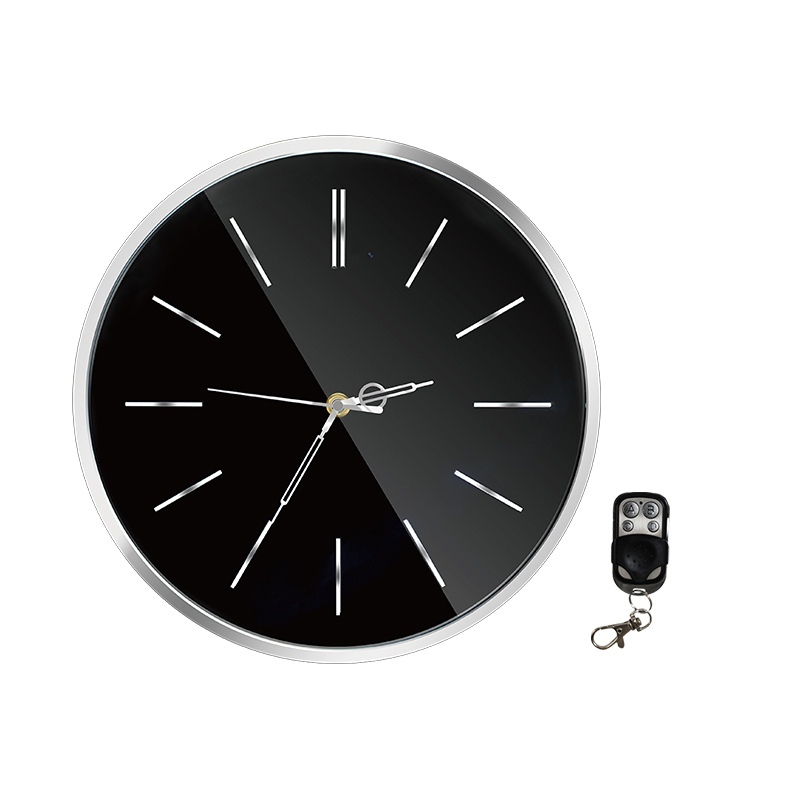 The built in rechargeable, 3000mA battery, means that you do not have to run any wires or connect this wall clock camera to an external power source and it can run independently for up to 6 hours from a full charge. The wall clock camera has a maximum capacity of 64G. Please always use an SDHC, class 10 micro SD card. Click here to browse our range of Micro SD Cards if you don’t already have one. We have written our own to make it very easy for you, this means you don’t have to rely on the manufacturers instructions supplied – just click the “Set Up Guide & Instructions” tab above the product description. The lens offers a 90 degree angle of view, angled down 15 degrees to compensate for the usual positioning of a wall clock. H.264 and .MOV video files. A UK 3 pin charger and cable is supplied for recharging the built in battery. How big is the Wall Clock Camera? The wall clock diameter is 30cm. Is this a WiFi camera and can I view live video on my mobile phone or tablet? No, this version is not but if you want the WiFi version of the Wall Clock Camera please click here. Insert a AA battery to the battery compartment on the back of the clock, this battery powers the clock itself (not the camera system). You can adjust the clock hands using the rotating wheel on the back too. Insert your Micro SD Card, must be SDHC and class 10. The wall clock camera can hold 64G maximum capacity. The micro SD card will click into place when inserted correctly, do not force it as it will only go in one way! Flick the switch on the back of the clock to the ON position if you want to start using the camera part. A – Push to put the wall clock camera into (or out of) standby mode, when in standby mode the light next to the ON/OFF switch will stay red. B – Take a photo, the red standby light will blink once. C – Start recording in continuous video mode. Red light will blink a couple of times and go out when recording has started. Push the C button again to stop recording and the red standby light will come on again. 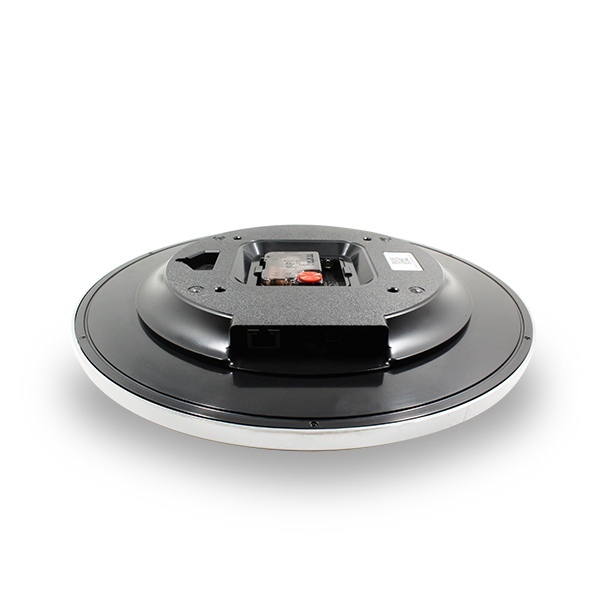 D – Start recording in motion detection video mode. Red light will blink a couple of times and go out when recording has started. Push the D button again to stop recording and the red standby light will come on again. Also, when you insert the Micro SD card the camera system will create a file on the card. You can then connect the card to your computer and open this file to access some of the other changeable options as below. To change any of the options just change the number to the right of the = sign. Once you have finished making any changes just save the file and insert the card back into the wall clock camera. Motion Time is not applicable for the Mini Clock Camera. Use the 3 pin UK charger supplied. Switch the clock camera off via the ON/OFF switch on the back of the clock and connect the charger using the USB cable (supplied). The indicator light will be green when charging and will go out when the battery is fully charged.